Welcome home! 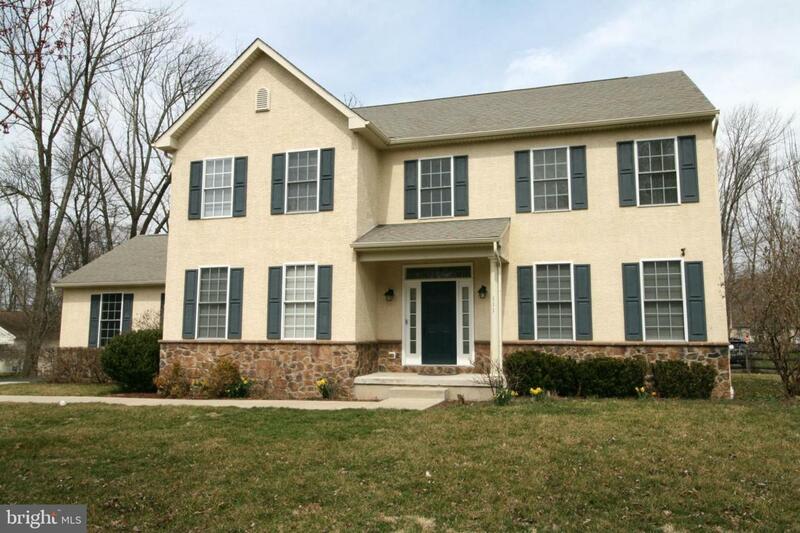 Beautiful home located on a quiet cul-de-sac (North Penn School District) and minutes from major roads (309, 202, & PA turnpike), trains (to Doylestown and Philadelphia), hospital, shopping, and restaurants. Very generous size bedrooms, 2.5 baths, large living room with gas fireplace; sun room, hardwood floors and granite tile throughout the main level; beautiful kitchen with upgraded cherry cabinets, granite countertops, stone backsplash and newer stainless-steel appliances; dry bar area, HP Henry stone patio, full dry unfinished basement, back yard with fruit trees and bushes; 2 car garage with plenty of off street parking. Owner is a REA. Inclusions All Ge Luxury Appliances included. Gorgeous Chandeliers! Listing courtesy of Pat Fahy & Associates.